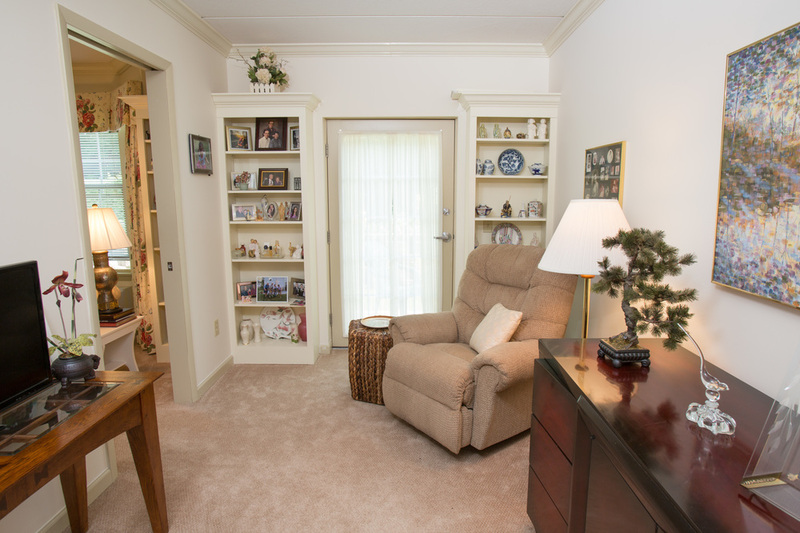 Established in 1882, The Community at Sunset Wood, a 501(c)3 non-profit organization, offers seniors 62+ an environment that includes gracious living with options for aging in place. Our campus, located in the Village of New Hartford, is independently owned and has a board of directors that oversees long range goals and opportunities for programs that enhance a high quality of living within our community. 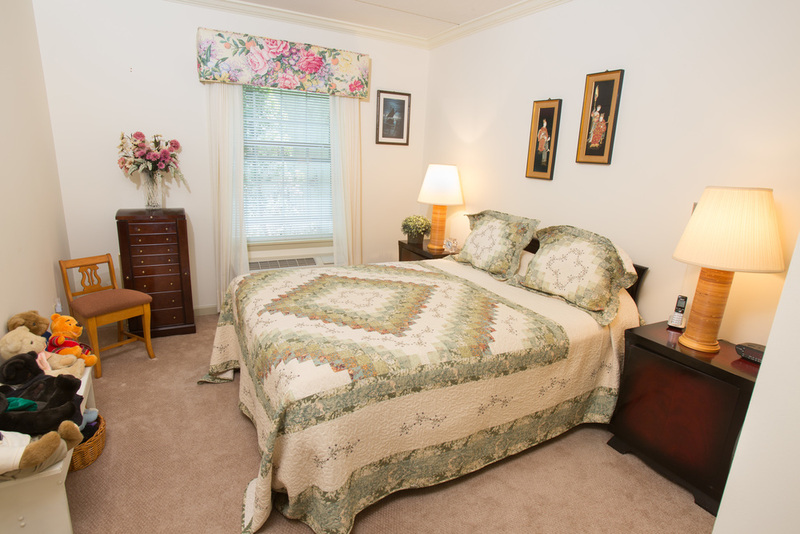 Relax in the comfort of your own suite while we take care of the rest. 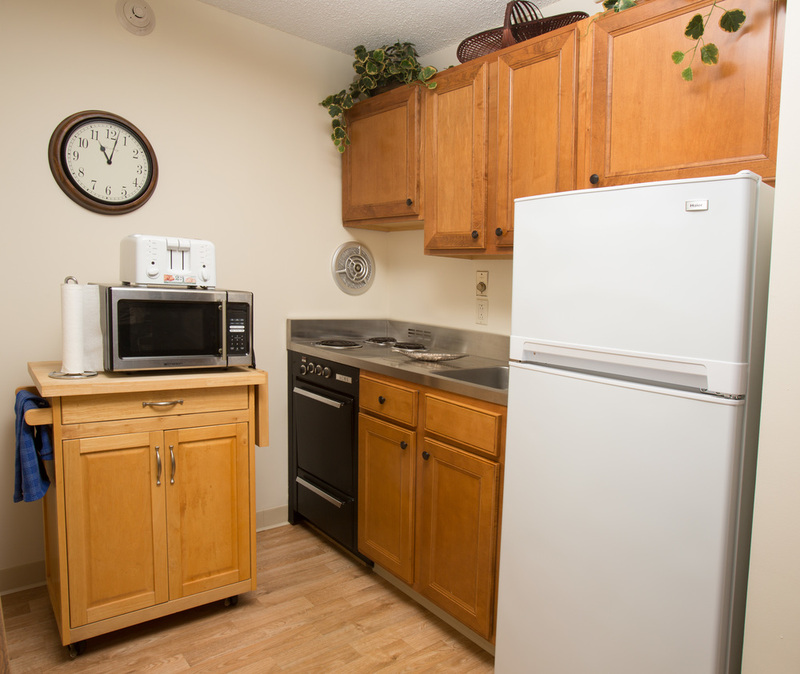 - Walking distance to shopping, restaurants, doctors' offices, churches and more!